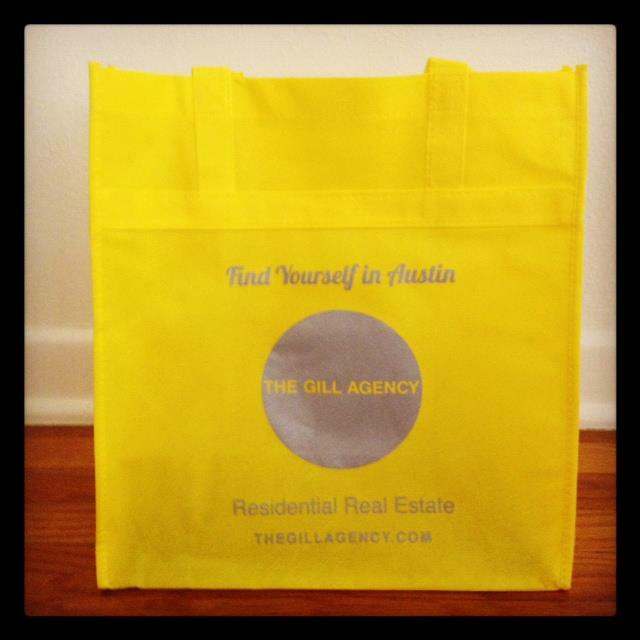 You are here: Home / Tips / It’s in the Bag…. Did you all remember your reusable bags yesterday?? BUT – I have something that will help!! Something that will make bag remembering a sweet sweet experience, because it will remind you of me every time.